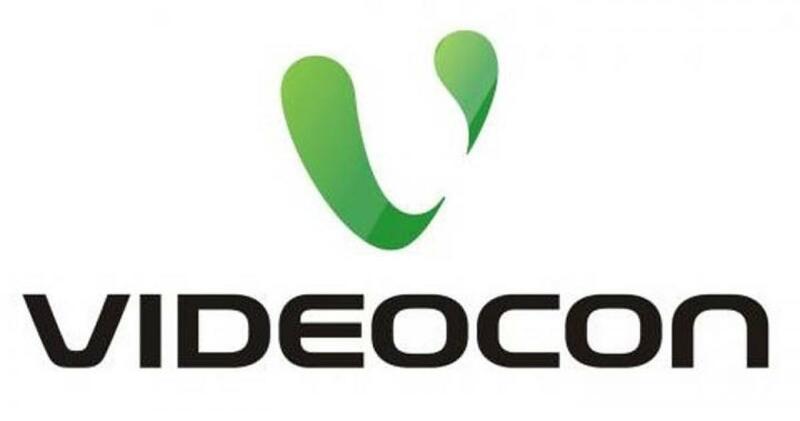 Homegrown diversified firm Videocon is aiming at an annual turnover of USD 4 billion (around Rs 26,000 crore) in the next four years from consumer electronics division on the back of product launches and exports growth. The company, which is expecting a turnover of Rs 15,000 crore from the vertical this year, is expanding the range of automatic washing machine and frost free refrigerators in the country, which is dominated by MNCs such as LG and Samsung. "In three to four years, our plan is to have a turnover of USD 4 billion from consumer electronics business," Videocon Chief Operating officer C M Singh told PTI. In order to achieve the target, he said the company will focus on segments like automatic washing machine and frost free refrigerators where it is not present in a big way. At present, 55 per cent of Videocon's revenue in consumer electronics comes from home appliances and the rest from TV panels and CRTVs. "Export's contribution is still in single digit. Although our major thrust is on the domestic market, we don't want to let go the export market also. We have some plans for them," Singh said. On market condition, he said. "It is not good, but we are growing primarily because of new launches happening and we are entering into modern retail stores into a big way. These two factors has really helped us this year." He said the company had planned for a 22-23 per cent sales growth this year but there has been little slowdown and therefore it could be "around 13 to 14 per cent". During the festive period, he said the company expects to have sales of up to Rs 2,700 crore with around 35 per cent growth compared with the last year.